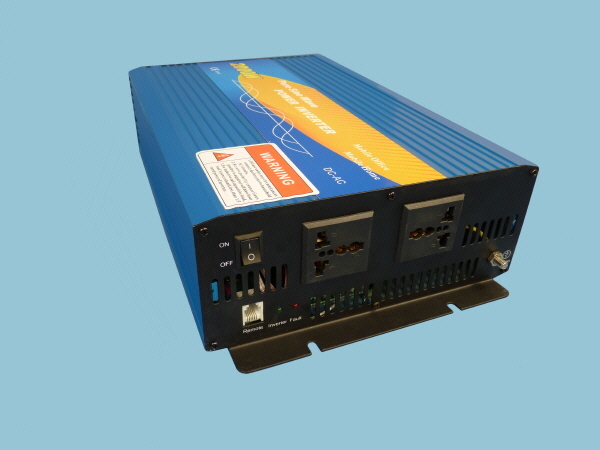 Sunshine Pure Sine Wave Inverters are suited for sensitive electronic equipment, allowing motors to run faster, quieter and cooler, preventing computer crashes, noises & glitches in monitors, TV, game consoles etc. 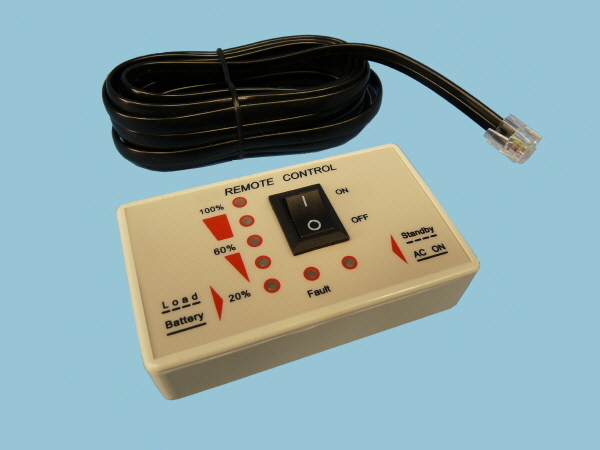 Convert DC power from your battery into AC power enabling use of electrical devices. 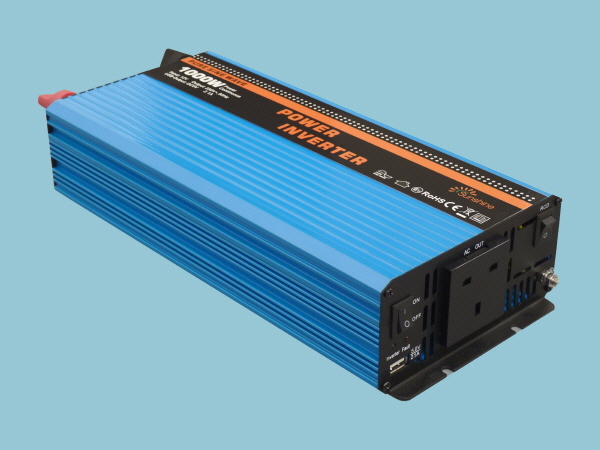 Connect the inverter to your battery, and plug your AC devices into the power inverter to provide a reliable power source whilst on the move. 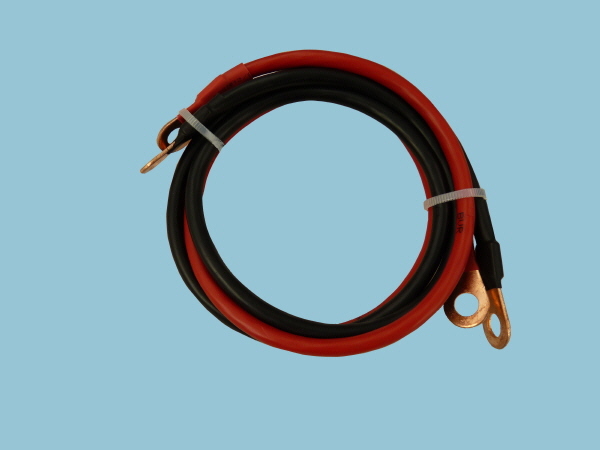 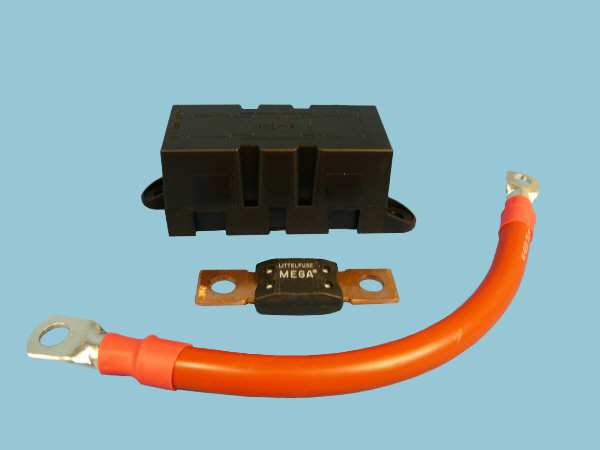 Perfect for caravans, motorhomes, boats & trucks. 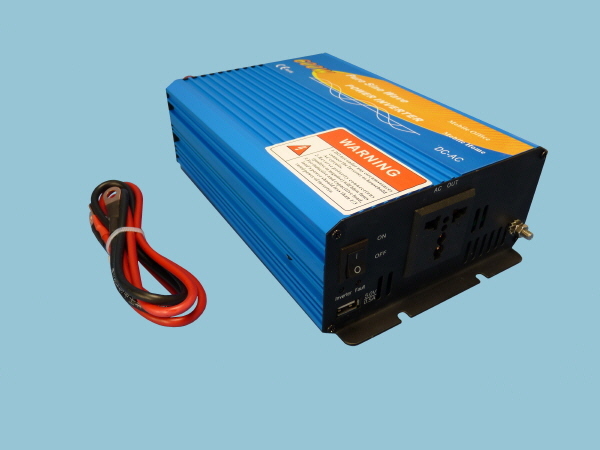 Numerous uses for off grid installations large and small, whether it be in the home, outbuildings, caravan, motorhome, car, truck or boat the Sunshine range of inverters give you an AC power supply wherever you need it. 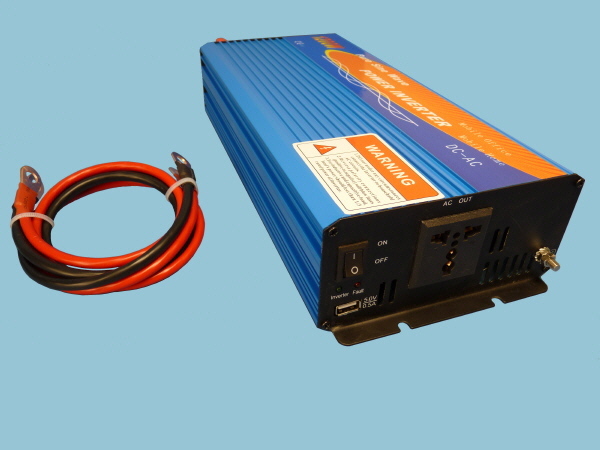 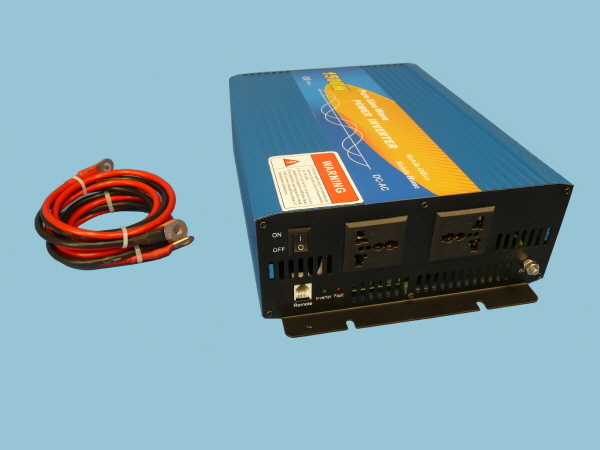 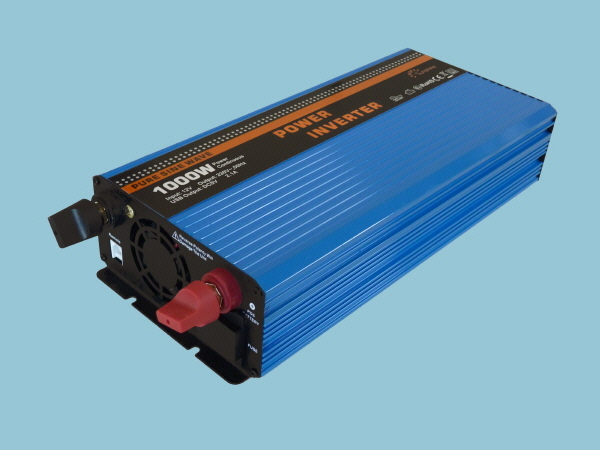 Sunshine power inverters have advantages of being compact, light weight, & low noise, once connected to a 12V battery bank, you get an AC output directly from the power inverters universal socket giving you a stable power supply for running your electrical appliances.